I just wanted to let you know that our little Leo (Mozart) is doing just great. We have just fallen in love with him. 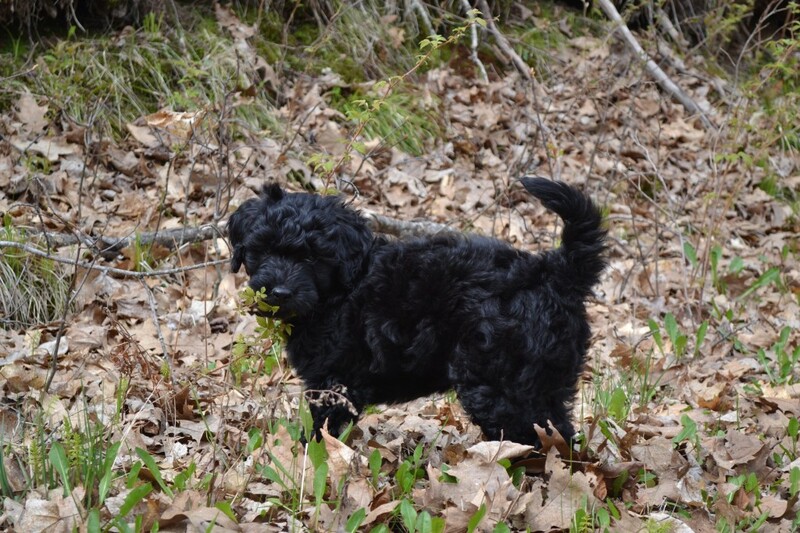 I have attached a picture of him for you if you need to put one on your website to show one of the black guys at 9 weeks. He is simply darling.